We managed to unearth a copy of “(Not Only) 30 Programs for the Sinclair ZX81” that was published by Melbourne House in 1981. To satisfy our retro computing urges we decided we’d type in a program, it is the school holidays after all. We would have used our resident ZX81 ‘Greta’ but sadly she is currently not in an operational state due to some modifications (don’t ask). Greta with her Z80 ROM (thanks for the correction @TheWoodvine) chip not where it should be. It’s a long story. 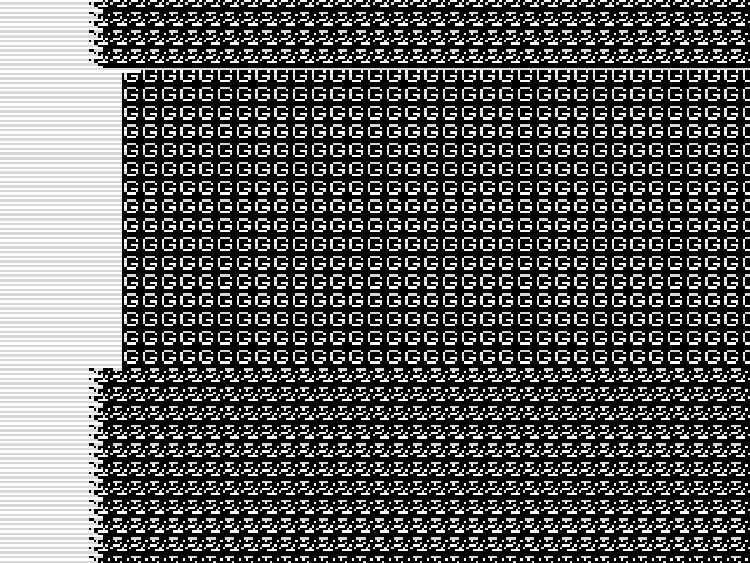 So instead we fired up our PC and surfed the world wide web all the way to www.aptanet.org/eightyone/ home of the ZX81 emulator EightyOne. We downloaded EightyOne and set about deciding which program to type in from our book. Not being complete sadists we decided to go for one of the shorter programs near the start of the book, after some deliberation we chose Battleships. 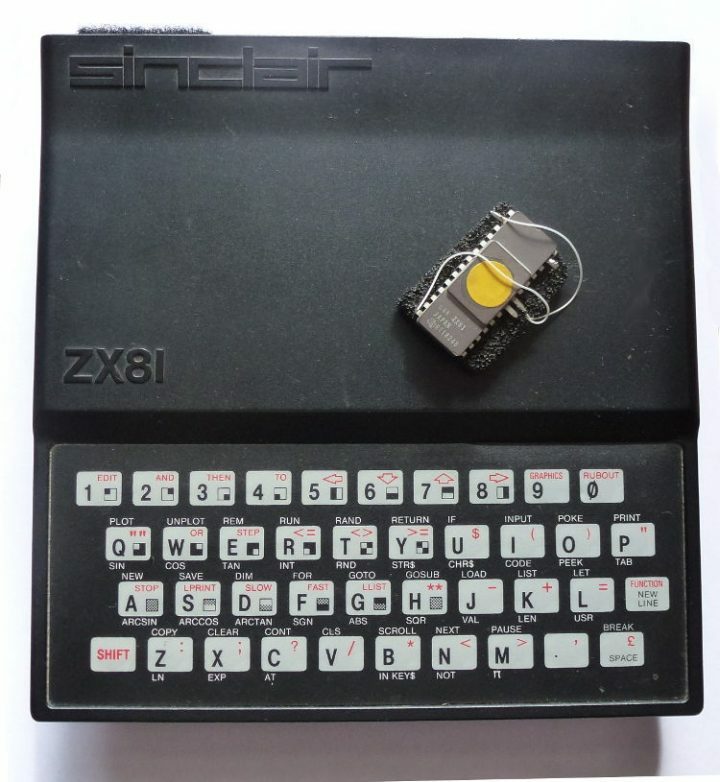 To type the program in we just used the PC keyboard that EightyOne makes behave like a ZX81 keyboard. EightyOne includes a picture of the ZX81 keyboard to enable you to see what all the keys do but we got Greta out and perched her next to us for reference so she could at least be involved. 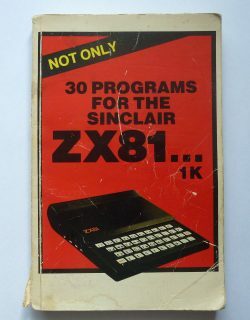 Back in the day the ZX81 tried to make life easy for you, any keywords you needed could be entered with just one keystroke. Finding those keystrokes on our PC keyboard required much cross referencing with Greta to see which keys did what but, as if by magic, some long un-accessed muscle memory did kick in and help us find the keywords quickly. A snippet of the typed in code. The other distant memory that returned to us was the fear of RAM pack wobble. RAM pack wobble of course is not an issue on an emulator but childhood conditioning brought back the painful memories of sheer despair as hours of typing vanished in the blink of an eye. Something is definitely not right here, you did save it to tape didn’t you? On the plus side…are those hi-res graphics? Once we’d typed the program in and checked it we decided to save it to tape (.tzx file in this case) before running it. This is because all too often in days gone by we’ve fallen foul of the scenario where you run the program and it crashes wiping all your hard work. We also did what you couldn’t do back in the day and saved a snapshot. 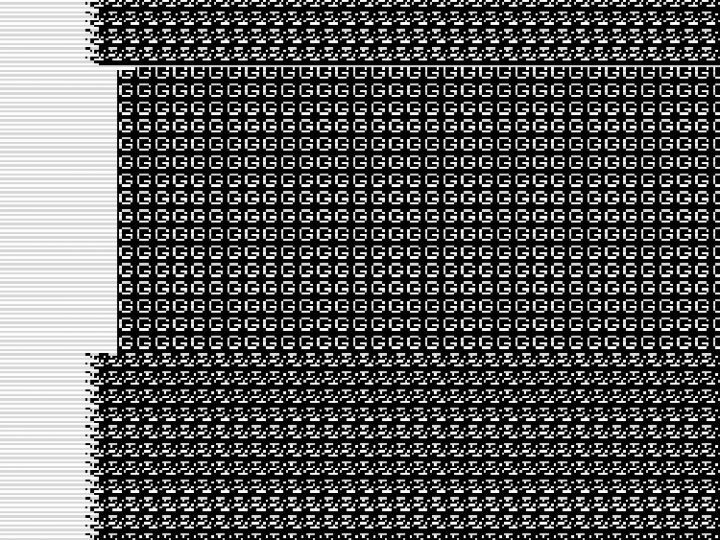 It’s just as well we saved a snapshot because when we tried out our tape it didn’t load, not sure what’s going on there. Then came the magical moment to run the game by pressing R for RUN then NEW LINE. 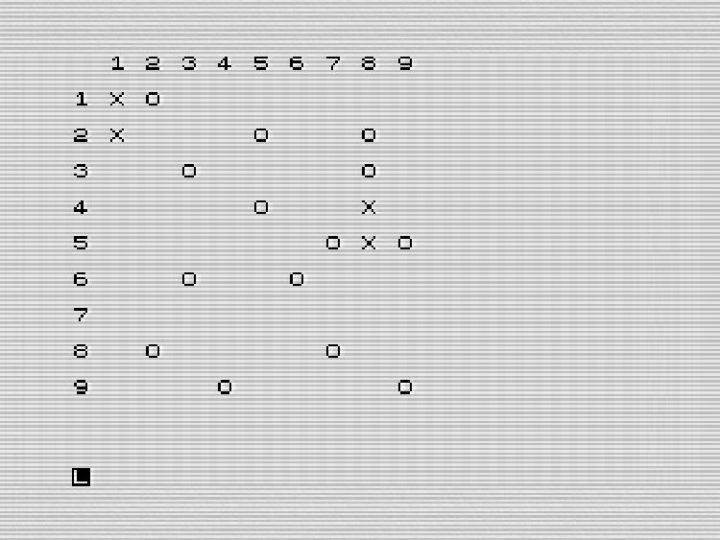 The game is simple to play, you type in the x/y coordinates you want to fire at as a two digit number then press NEW LINE, if you miss a letter O appears, if you hit a letter X.
That’s two enemy ships that won’t be troubling our convoys any more. Even by 1981 standards this is not seat of the pants video gaming. It’s a slower paced affair that requires your imagination to transport you to the vast turbulent waters of the mid-Atlantic and the tension of a sea battle upon which the fate of the new world depends. We got there and enjoyed doing our bit for king and country on the high seas. There doesn’t seem to be anyway to stop the game once you’ve started it either but hey, it is a 1K game and who wants to stop anyway, I can sense an all-night Battleships session coming on.